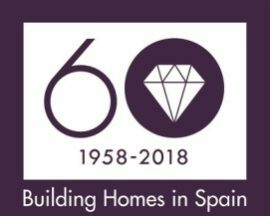 Homebuilder Taylor Wimpey España has reported a 13.6% uplift in legal completions of its properties in 2018, as the Costa del Sol, Costa Blanca and Mallorca remain prized locations for second home owners. The number of foreigners buying in Spain has also risen, hitting 15% according to Fiabci Spain. about our new properties and promotions? Ask here Taylor Wimpey newsletter.